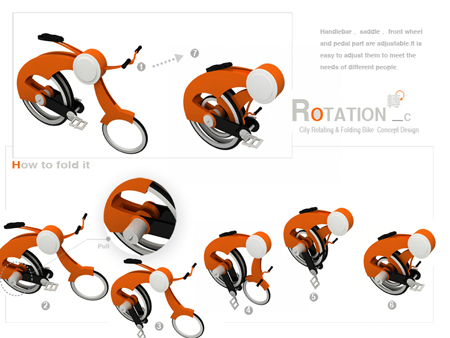 Rotation City Bike : Rotate and Fold Your Bike ! 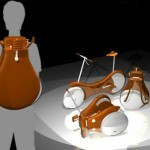 Designer Yirong Yang has brought forward a truly interesting bicycle design at International Bicycle Design Challenge. 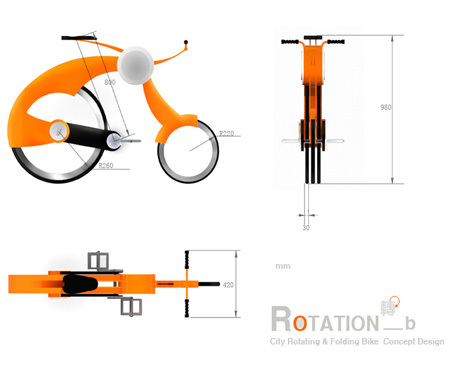 ‘Rotation’ is a city rotating and folding bike concept design which seems to be a combination of unicycle and bicycle. 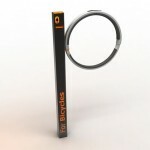 You can make a choice as to what you wish to ride and consequently you can fiddle with the axis to give preferred shape. 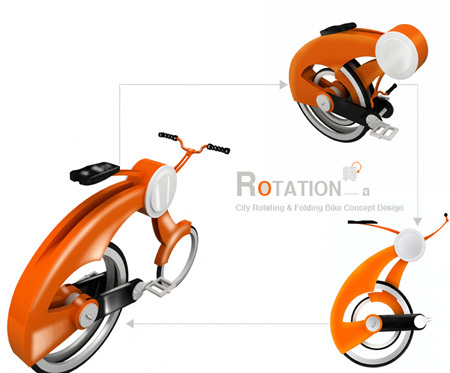 Although unicycle is for adventurers and will be a challenge for a normal human being to ride still riders admire it for its unique design. 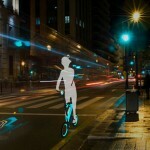 Bringing out this concept on the city roads would amaze people with its style and looks. 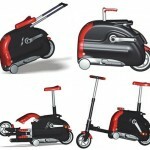 Once you are done with your riding, you can fold it and carry very easily unlike normal bicycle. 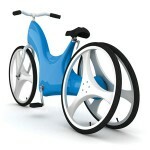 This entry was posted in Bike, Designs and Concepts, Folding Bike. 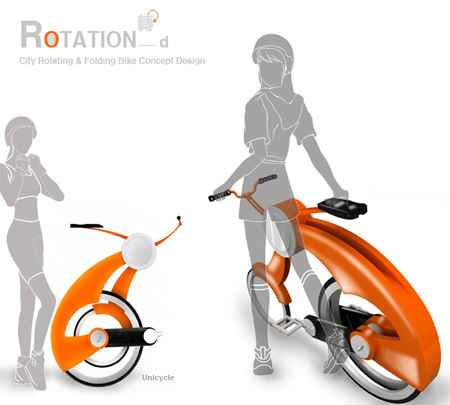 Tagged as bicycle design, city bike, city roads, design challenge, international bicycle. 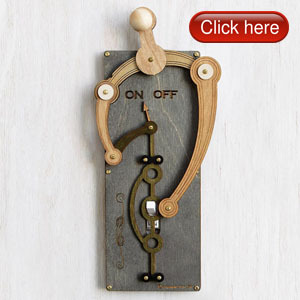 That's mighty cool! Nicely presented. 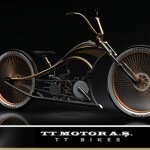 Wonderful bike! 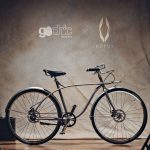 Amazing construction and hopefully it will be produced by a manufacturer soon. 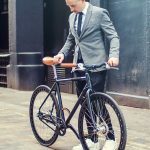 Hi do you have any sales at china stores?